Gold barbs, also known as Schuberti barbs (though several other types may be labeled as gold barbs) are bright yellow-gold freshwater fish that are among the most popular barbs. The gold barb originated in China, and is a more colorful strain of the olive green Chinese barb. 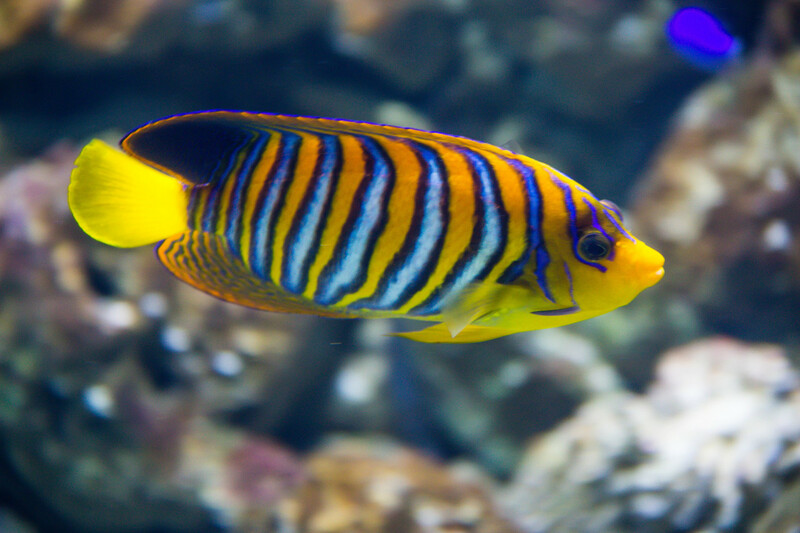 Gold barbs are attractive, hardy fish that make excellent stock for beginner aquarists. 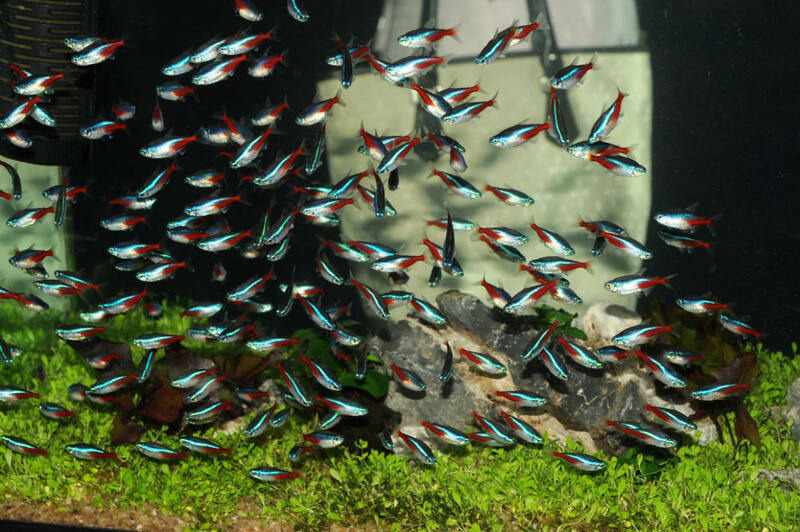 Their coloring ensures that they stand out in any tank, and their lively habits make a school of gold barbs a top choice for a wide range of community tank types. Barbs prefer water that stays about 70-77 degrees Fahrenheit, though most are not particularly picky about their parameters. Gold barbs grow to about 3" long from tip to tail. They are schooling fish, so you should have a bare minimum of three gold barbs in your tank, though five or more will create a much more attractive and active school. Because of their adult size and bold, often territorial temperament, gold barbs should have about three gallons per fish. This means that a school of five gold barbs should be kept in no less than a 15G tank. Decorations are fine, but make sure that they still have plenty of open swim space as well as "caves" where they can hide. Gold barbs, just like any freshwater aquarium fish, need a variety of food to stay at peak health. A healthy, well-fed fish will have more vibrant color, move more, and live longer than a fish kept on off-the-shelf flakes alone. As with most barbs, the gold barb is an easy keeper in terms of food, too. They love just about any flake food, as well as brine shrimp, mosquito larva, micro worms, grindal worms, moina and more. Gold barbs will also happily chow down on algae wafers, shrimp pellets and freeze-dried worms. Come to think of it -- they'll eat pretty much anything that they can get into their mouths, including live aquarium plants. Of all barbs, gold barbs are relatively calm. Tiger barbs, tinfoil barbs and rosy barbs are also very popular fish, but can be nippy and pushy with smaller or slower tank mates. The gold barb mixes well with cherry barbs, green Chinese barbs, smaller danios, and small- to medium-sized tetras. Gold barbs may still nip at flowing fins, so be careful if mixing them with bettas, sailfin mollies, angelfish or other large-finned fish. While these smaller barbs are not considered aggressive, they are nippy and sometimes destructive of plants and decorations. They're best described as "semi-aggressive," and should be mixed with other similarly sized fish that are short-finned and fast. 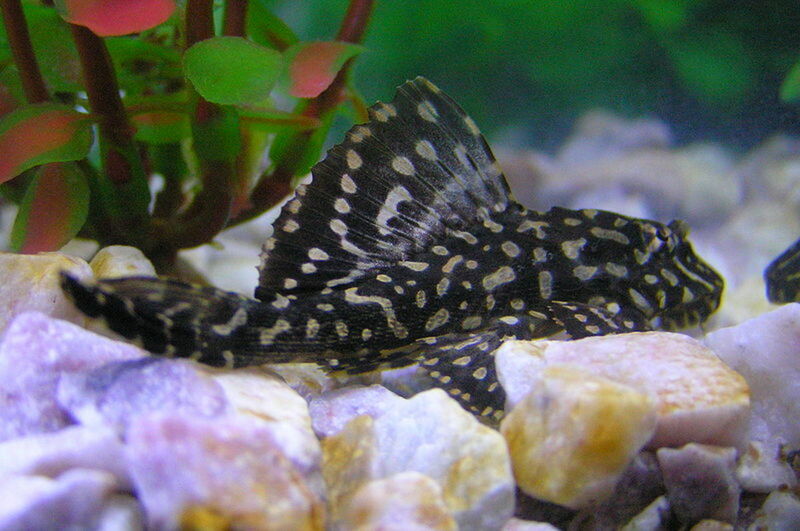 All types of barbs are egg scatterers, which means that they will lay their eggs all over the aquarium. They will also eat their own eggs if given the chance. If you really want the eggs to mature and hatch, you may have to set up a tank specifically for breeding your gold barbs. Outfit your breeding tank with medium-height, dense foliage that's either broad-leafed live plants or artificial plants. Alternatively, try placing a sheet of plastic canvas about 1" from the bottom of the tank, or use marbles in the tank so that most of the eggs fall down out of reach of the adult fish. 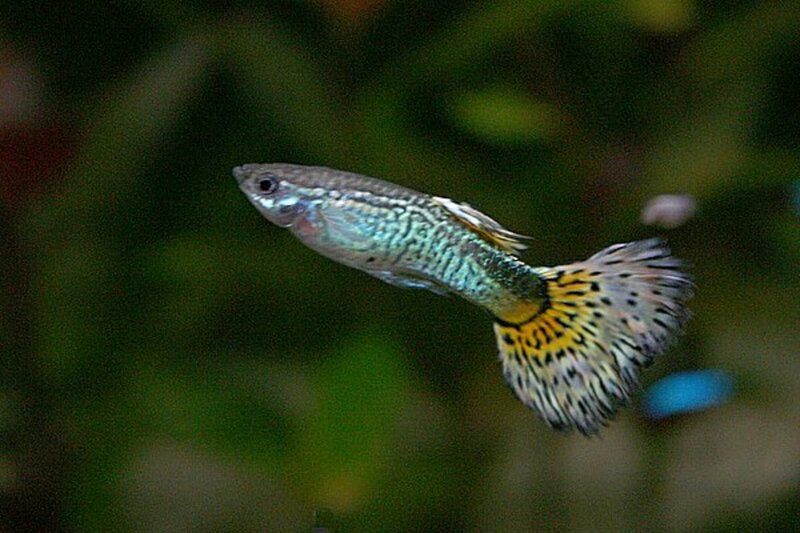 Once your breeding tank is prepared, place one pair of gold barbs in the tank. Females will be a little larger and rounder than the males, while males tend to have brighter colors and might have a pink or reddish belly when they're ready to breed. Barbs usually spawn around dawn, and must be removed as quickly as possible after they lay their eggs. One spawn yields about 100 eggs or so, so be ready to take care of a LOT of babies. Do not breed unless you are ready to take care of every fish if every single fry survives. Assume that you'll have 150 juveniles to care for, and prepare accordingly. While most spawns won't yield quite that many, such preparations will ensure that you're ready for whatever does safely hatch. Seriously, there's nothing spectacular about being able to keep a fish alive for a few months. If you think this is an accomplishment, then you really need to take another look at your aquarium setup. While many people think that's a great track record, they don't realize that a barb's average lifespan is 5-6 years when given the proper care. 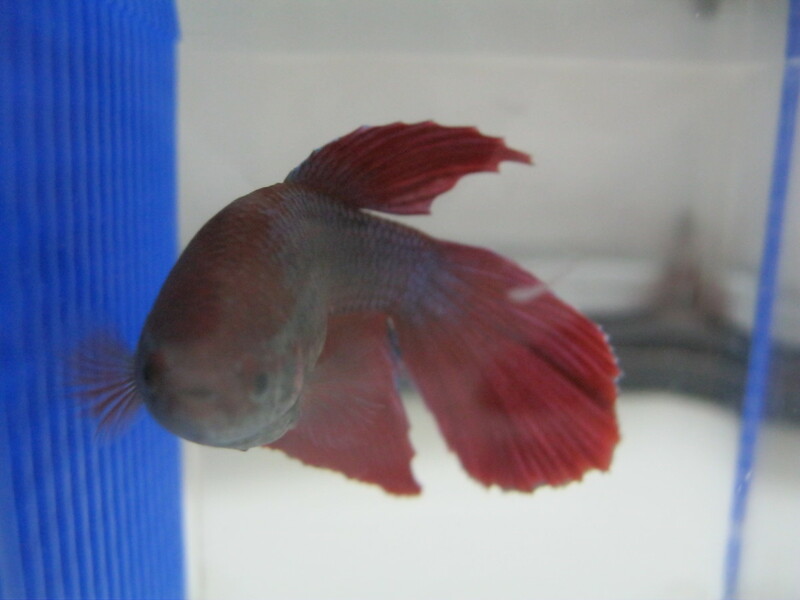 Most pet stores sell juvenile fish that are about 3-4 months old, so you can expect these hardy little fish to stick around for a long time. 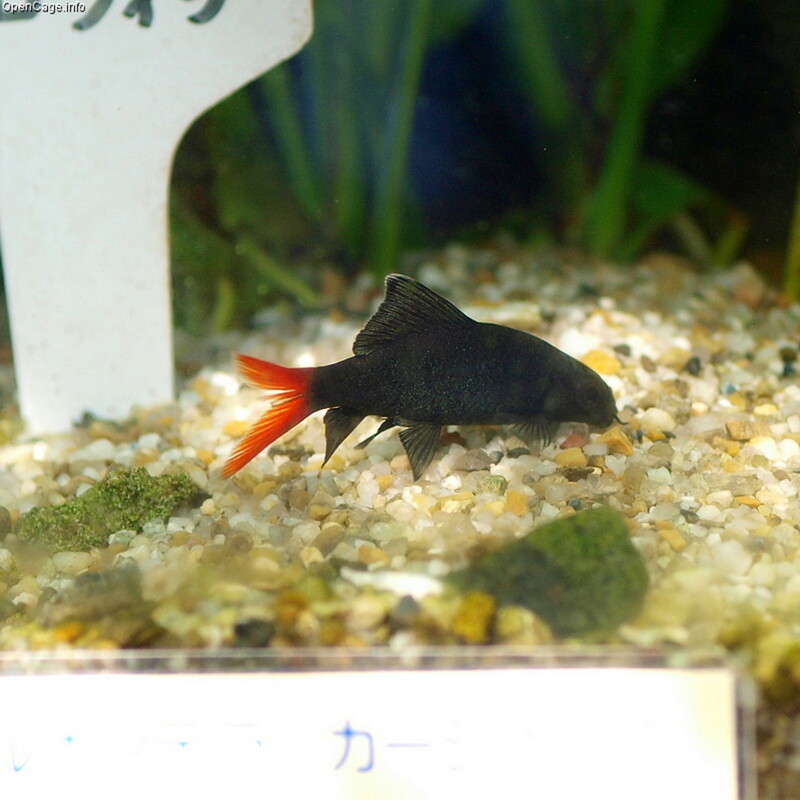 In comparison, many types of tetras can live 10-12 years, and goldfish anywhere from 15-30 years, depending on the variety. Koi have been known to live 50 years. 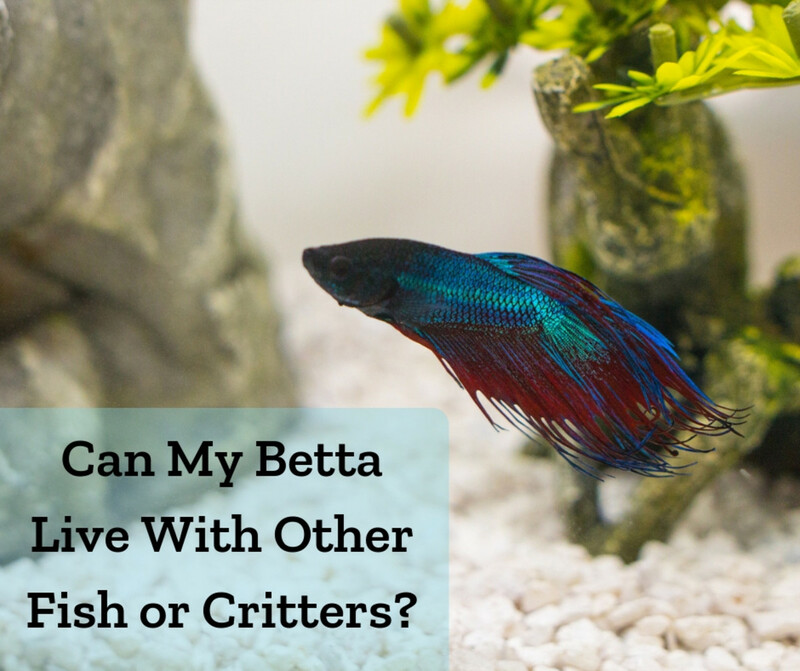 In contrast, betta splendens lives about 2-3 years, with some fish surviving as long as 4 years. 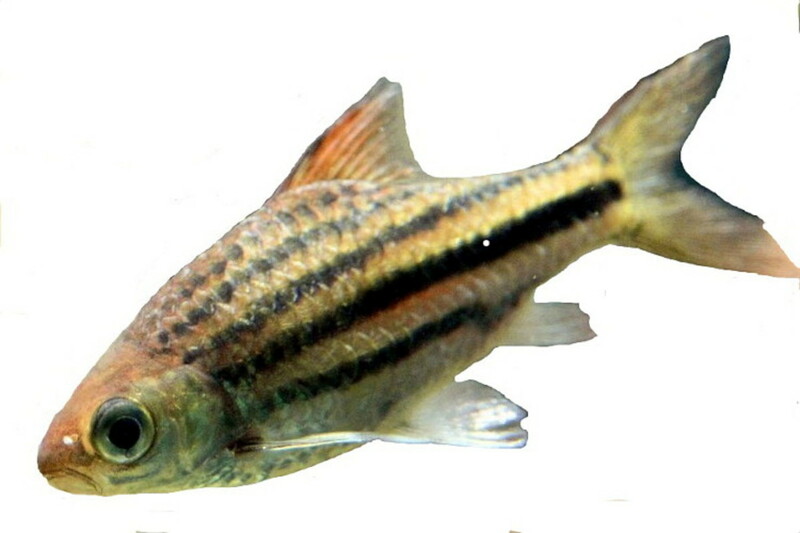 The barb's relatively short life makes it a good choice when you just start fish keeping, because you'll have the chance to get some experience under your belt before deciding if this is a species you want to commit to indefinitely. 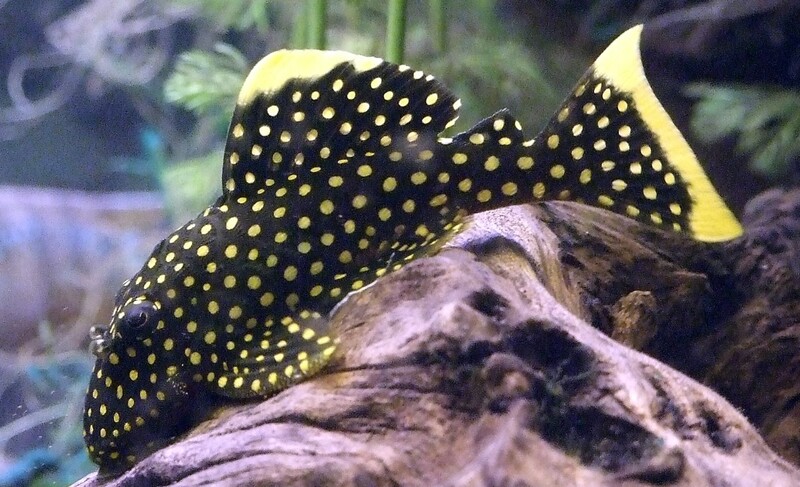 In short, this is an excellent fish for beginners or anyone who wants to add a low-maintenance group of fish to the community aquarium. Note that "low maintenance" doesn't translate to "zero maintenance," but they are less work than many other popular freshwater fish. 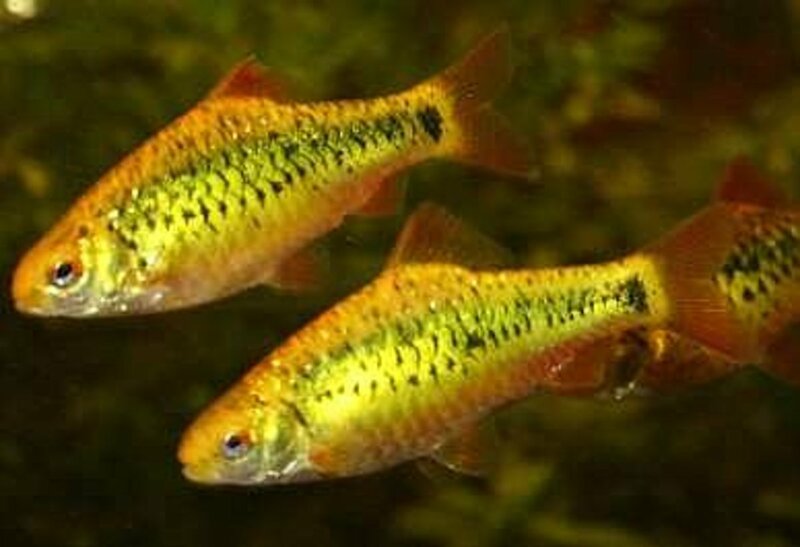 Gold barbs are generally forgiving of early fishkeeping mistakes, don't get sick easily, and stay flashy and active most of their lives. Finally, they're a low-cost fish that's available in most pet stores, large discount stores, or local small-scale breeders. Thank you for reading my hub; I hope it has been helpful to you. Did I miss anything, or do you have your own experiences with these gorgeous fish that you'd like to share? Please take a moment to leave a comment below. If you need additional information on other aspects of the care of gold barbs, or on raising freshwater aquarium fish of any type, please let me know and I will be happy to publish a hub with any experience and insight I might have. So sad to hear, Irene -- unfortunately, sometimes our best efforts just don't work :(. When I've had to euthanize fish in the past, it's always been by wrapping them in a paper towel and putting them in the freezer. It induces hibernation and then death. The colder the freezer, the faster they go. I have six gold barbs 3 years old in a 150 ltr community tank. One of them has recently contracted swim bladder disorder. I don't have a spare tank, so cannot isolate him. He is swimming with a side to side motion, and has an extended stomach , and frequently goes to the surface for air. I am treating with a standard treatment, but fear I am losing the battle is there a humane way to relieve his misery if I feel it is getting to much for him?? I have two gold barbs in a 15 gallon. I had a small school as of a month ago, but all but two died from some unknown sickness. I didn't want to get any more until I was sure the two I have now are healthy. I've had them for severaly months, and I don't think they've grown at all. I don't vary their food very much, just tropical flakes and mosquito larva...could that be why they're still small? Great article. I really love my goldies. They're so beautiful and personable. They also go crazy when I go near the tank. It's like they're saying "Food? Food?" This barb was one of the first egg-layers I had much success with breeding and rearing as a boy. I used to sell them to local tropical fish shops. Great hub!